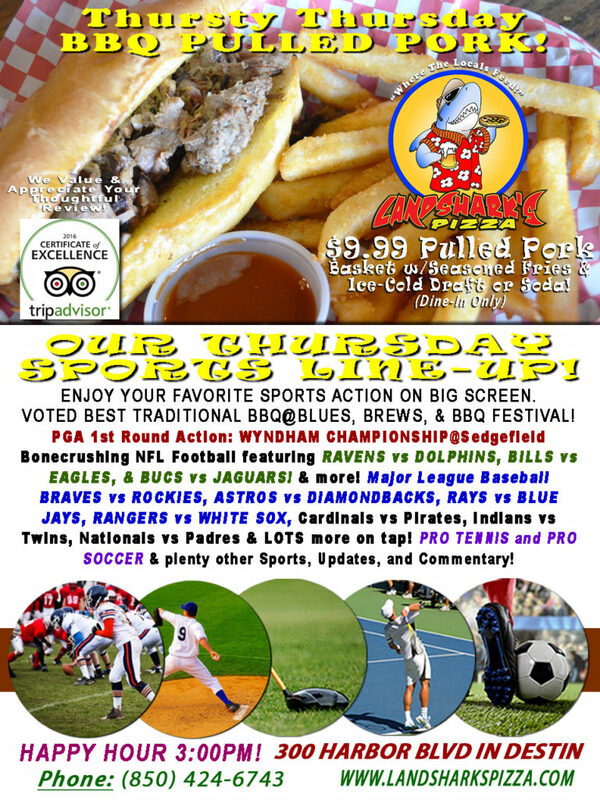 / BBQ / NFL & Fantasy FOOTBALL, WYNDHAM CHAMPIONSHIP & MLB, $9.99 Slow-Smoked BBQ Basket & Draft Beer or Soda! 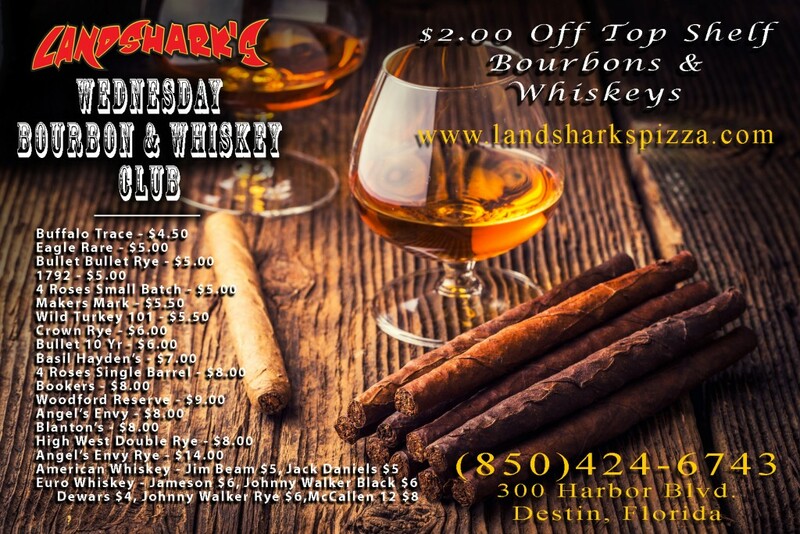 NFL & Fantasy FOOTBALL, WYNDHAM CHAMPIONSHIP & MLB, $9.99 Slow-Smoked BBQ Basket & Draft Beer or Soda! 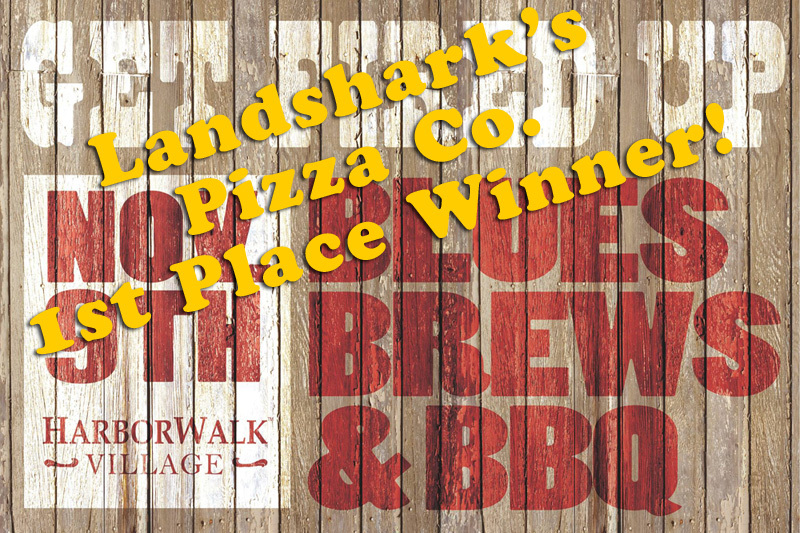 A veritable smorgasbord of football, baseball, golf to go along with our award-winning food: Destin’s 1st Place & People’s Choice BBQ Winning, Slowly smoked, tender, juicy & delicious FALL-OFF-THE-BONE PULLED PORK basket with Succulent Seasoned Fries and your choice of an icy-cold domestic Draft Beer (or Soda) – Just $9.99 (dine-in)! 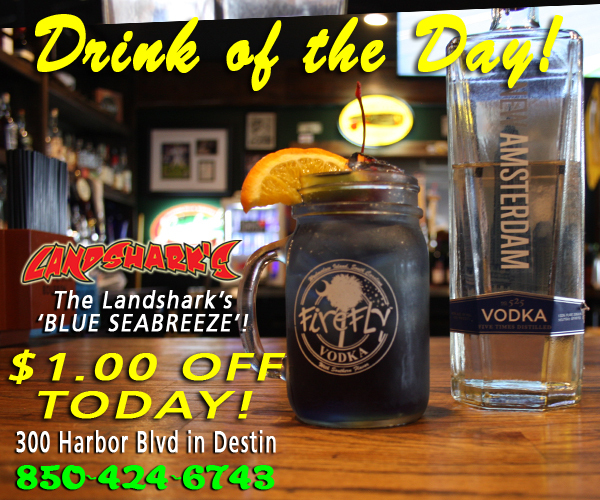 TODAY’S LANDSHARK’S DRINK OF THE DAY – While away the hours in tropical bliss with a Landshark’s ‘BLUE SEABREEZE’ Cocktail $1.00 OFF ALL DAY. 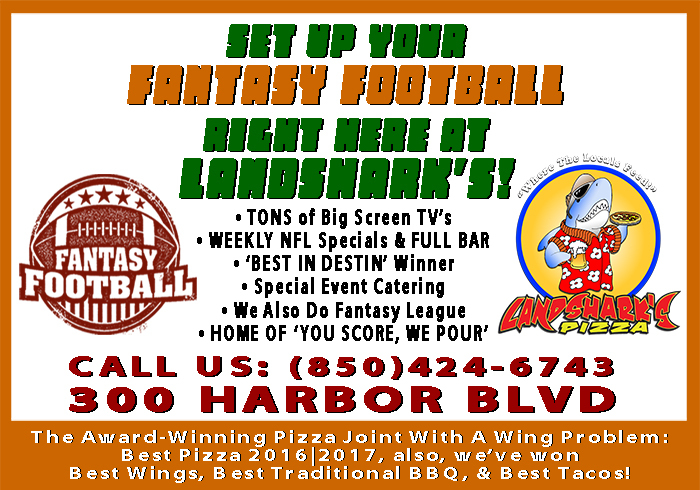 LET’S FANTASIZE TOGETHER – DO YOUR FANTASY FOOTBALL LEAGUE HERE@LANDSHARK’S! SPORTS ON OUR ARMY OF BIG SCREENS – Watch PGA Tour 1st Round Action from the WYNDHAM CHAMPIONSHIP@Sedgefield. Bonecrushing NFL Football featuring RAVENS vs DOLPHINS, BILLS vs EAGLES, & BUCS vs JAGUARS! 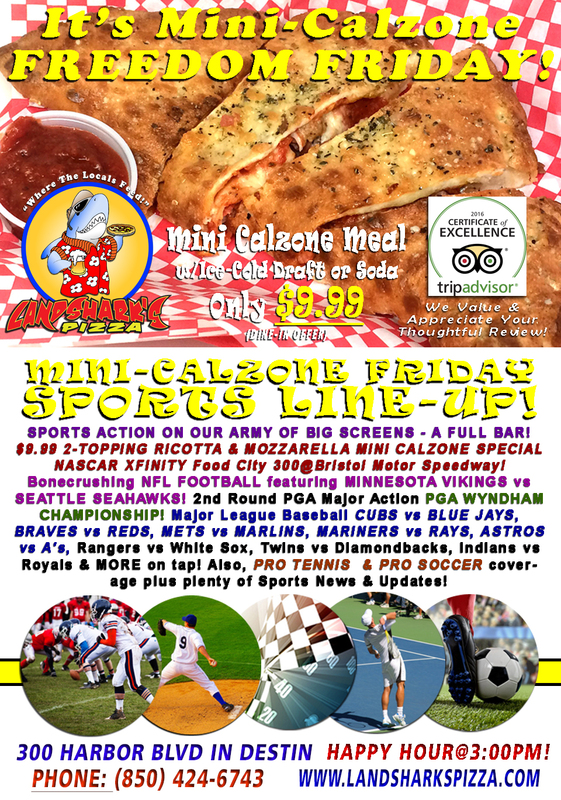 Major League Baseball with BRAVES vs ROCKIES, ASTROS vs DIAMONDBACKS, RAYS vs BLUE JAYS, RANGERS vs WHITE SOX, Cardinals vs Pirates, Indians vs Twins, Nationals vs Padres & LOTS more on tap! 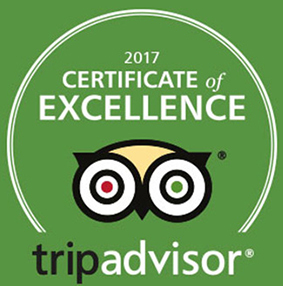 Also, PRO TENNIS and PRO SOCCER coverage plus plenty of other Sports Broadcasts, Sporting News, Analysis, and Commentary! 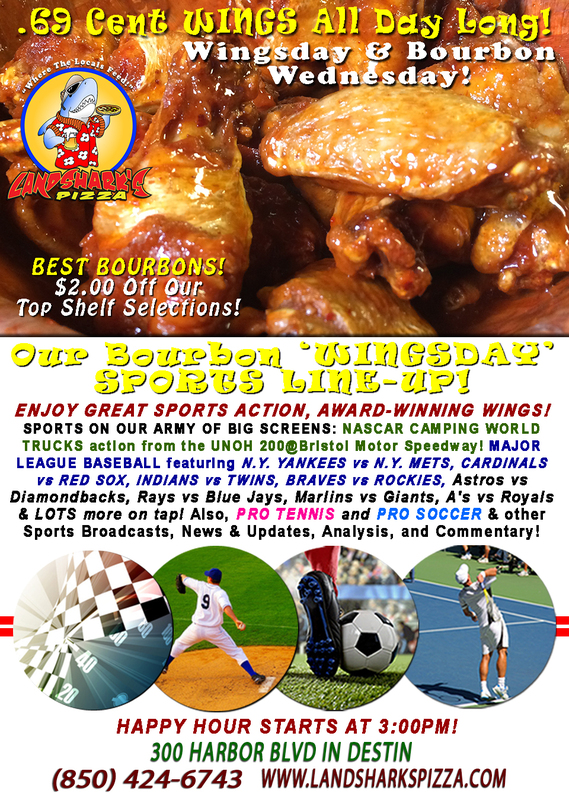 Previous Post: « Get Pumped for Wingsday NASCAR TRUCKS, Award-Winning Wings 69¢ Each ALL DAY & Top Shelf BOURBONS $2 Off!